This is 2nd volume of our new and unique deal format 5in1. 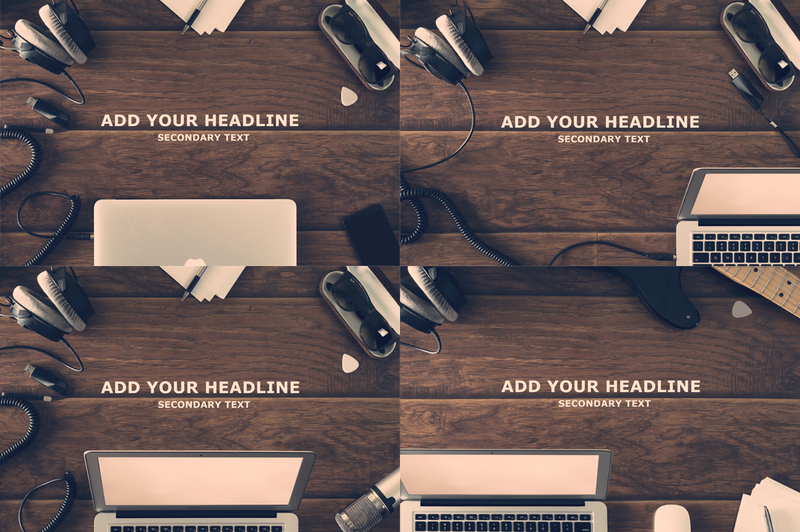 Highest quality Photoshop presentation mock-up templates in one mega bundle! 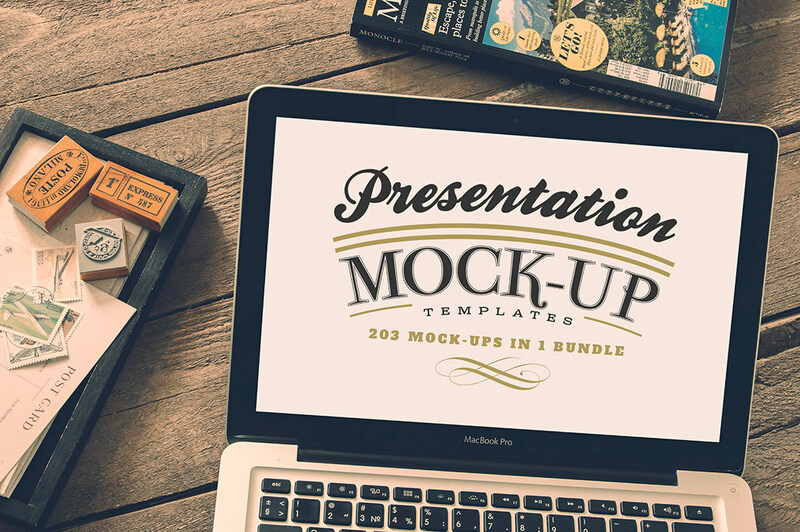 Whether you’re just starting your freelance career or looking to beef up your own presentation mockup library, this Jumbo Deal is just for you! With almost 88% off from already discounted bundles, and available for limited time only, you’ll need to grab this new 5in1 mega bundle while you can. Take a look at what you can get! 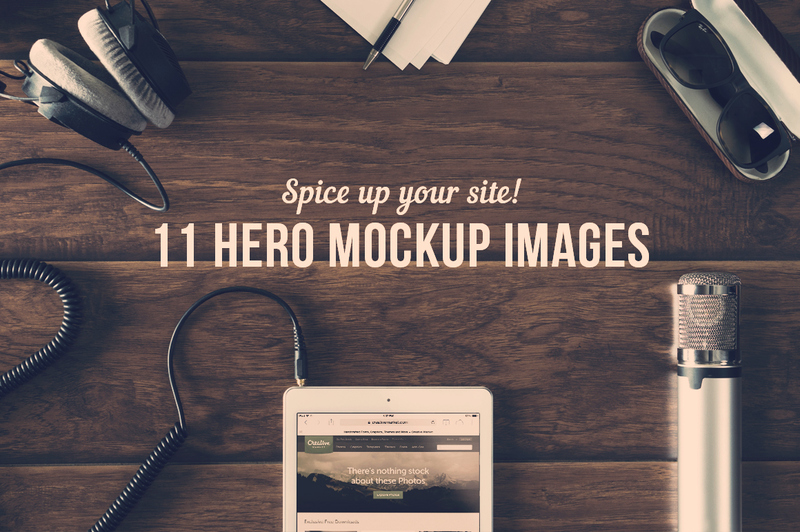 Spice up your website with these awesome New Hero Mockup images! 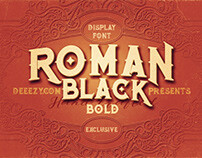 Awesome for website headers and “Bricks” these are especially beautiful when used with the parallax effect! 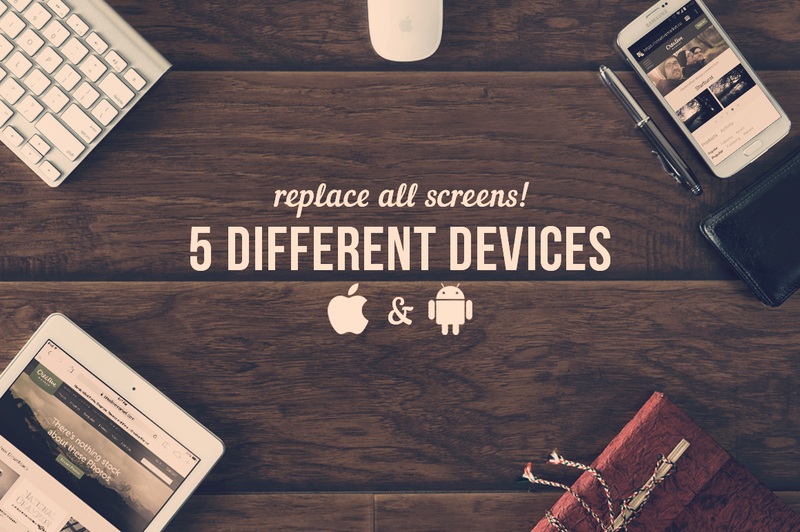 Replace all the screens using Smart Objects. Also includes a custom Photo filter that is fully adjustable. High Res 5100x3400px. 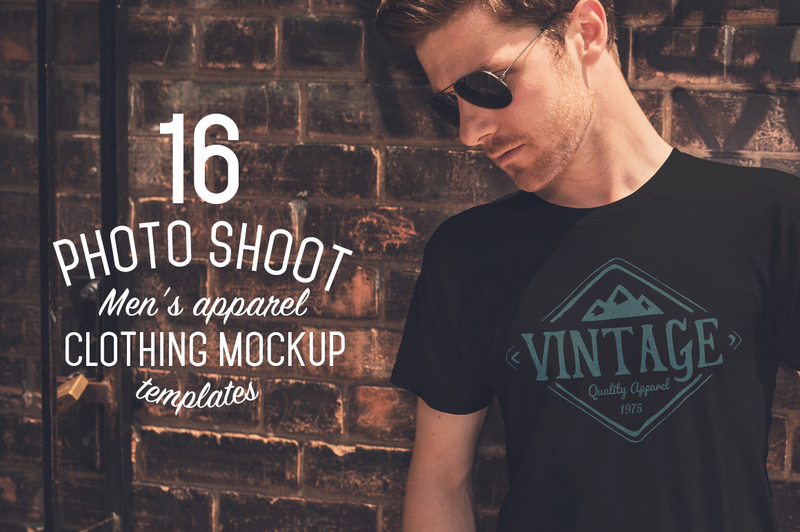 16 Professional Photo Shoot Mockups in High res (5000x3333px) Ready for print or web. Easily display your designs on ready made photo shoots with real models. 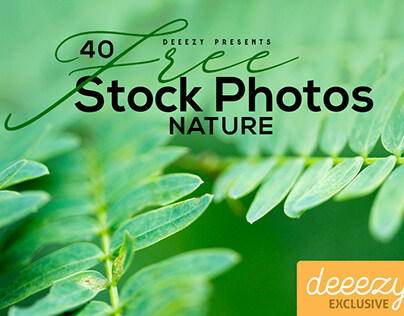 This template set also comes with the popular “15 Vintage Photo Filter Actions” ($5 value). Easy to edit Smart Objects. Change the shirt color to anything you want as well as Heather Gray! Realistic textures, folds and displacement mapping. Your designs will look like they were actually apart of this photo shoot! There is a detailed help video included that walks you through the whole process! 16 Professional Photo Shoot Mockups in High res (5000x3333px) Ready for print or web. 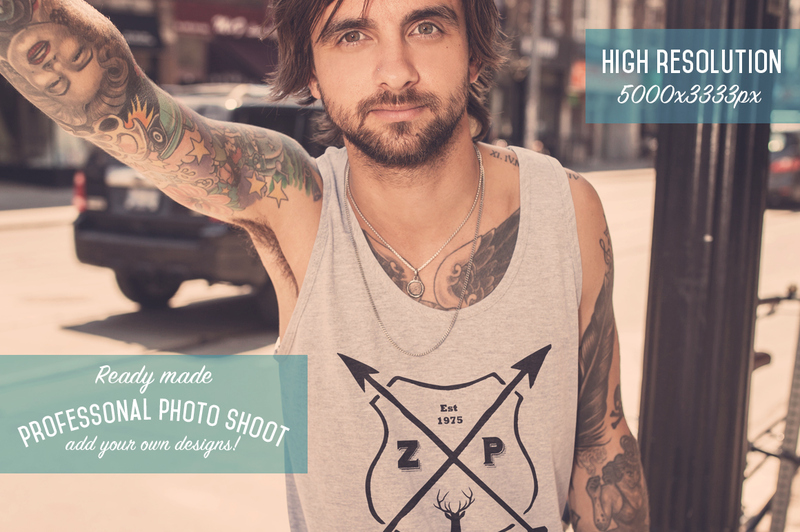 Easily display your designs on ready made photo shoots with real models. 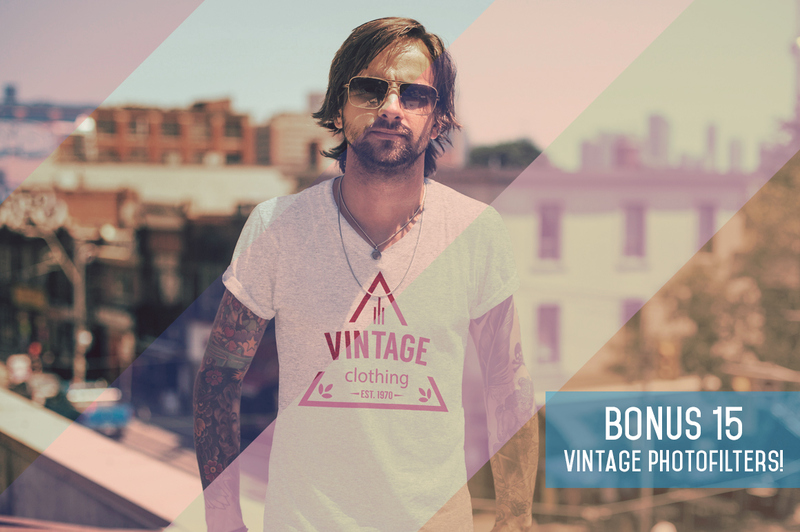 This template set also comes with the popular “15 Vintage Photo Filter Actions” ($5 value). Easy to edit Smart Objects. With realistic textures, folds and displacement mapping. Your designs will look like they were actually apart of this photo shoot! There is a detailed help video included that walks you through the whole process! 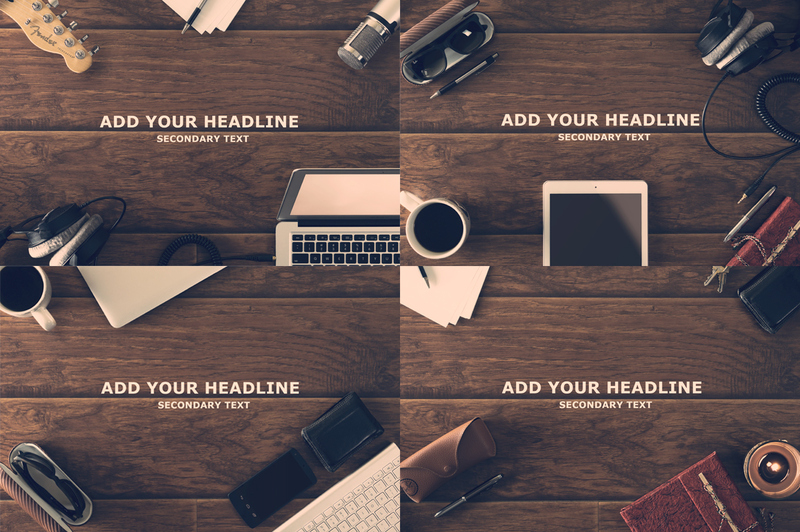 Add a splash of summer to promote your App or Web theme with this 9 Apple device mock-ups Pack. Real easy to edit with replaceable Smart Object screens. The screens have custom adjustment layers to create the most authentic look as if your screen shot was actually on the device. Super high res 5100x3200px perfect for print or web. This Mock-up pack also includes the photo filter used in the promo images! 27 NEW Amazing HIP mockups, featuring apple devices – iPad, iPhone & Mac book Pro. Not your typical coffee-cup-hand-holding-device-type of mock-ups. Hip, stylish and unique mock-ups of Apple products – iPhone 5s, iPad Mini and MacBook Pro. Hi Quality pro mock-ups with replaceable Smart Object layers. Size – 5472px × 3648px and 300 dpi – print ready. Smart Object for screen replacement included in each mockup. 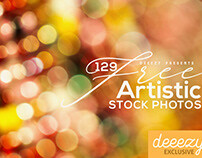 25 Hi-Res real photo overlay mockups for Logo or Insignia presentation. 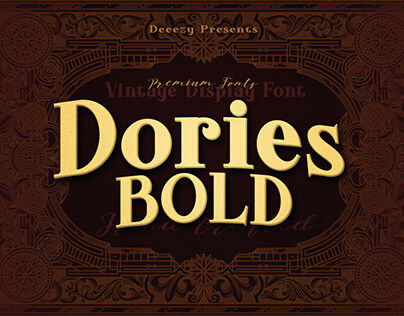 BIG Collection of 25 amazing real “modern vintage” photographs for logo or insignia presentations. 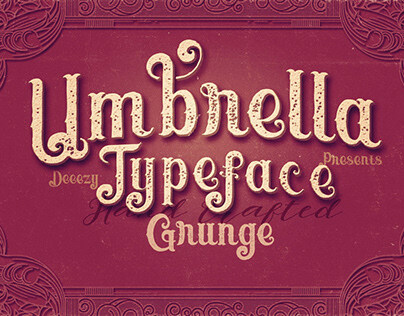 Ideal to include into your logotype or brand identity presentation, web design, portfolio presentation etc. Each of 25 mockups are supplied with smart-object for easy one-click logo or insignia replacement. 34 Amazing Hip Notebooks Mock-ups. 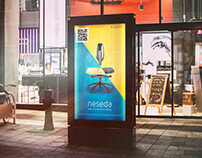 34 Hi-Res real photo mockups in 300 dpi with Smart objects. This is great for presenting your logos, sketches, notes, scrapbooks, doodles, drawings, art work, design wireframes, presentations , photos or anything else. 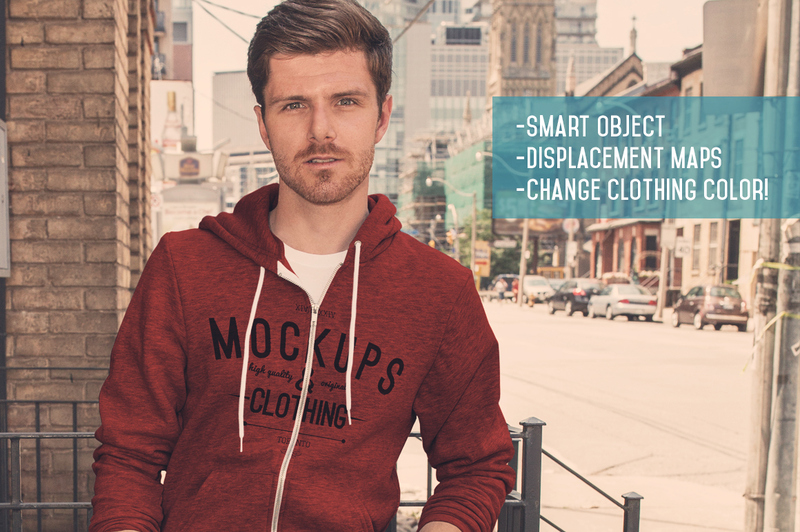 Each of 34 mockups are supplied with smart-object for easy one-click replacement with your original designs. 2500×2500 px project, 5 PSD files, Documentation file included, Background and your project can be placed easily with smart object function. Unlimited possiblities! You can move the water masks to create your own frame. It gives you an opportunity to fit the layers to your image. 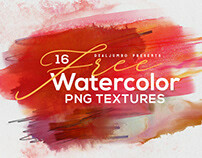 3 PSD files, 2550 x 3000 px, RGB – 300dpi, Documentation file and instructional film included. Bakery Mockup gives you an opportunity to create your own mockup presentation. With all movable and editable objects you can compose an unique combination of all elements. 4 Header/hero spa & wellness pictures for your prosentation. Perfect for landing page, website header, presentation, individual projects or company/resort/hotel logo. Just add tagline and it’s ready! Give a distressed vintage feel to your work with these 12 vintage textures which include old painted wood, 25 years old grunge wall & much more. 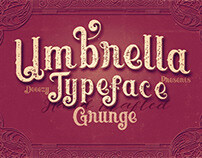 Just a single click & your work gives you a antique vintage look within a seconds. Give a distressed vintage feel to your work with these 12 vintage textures which include Cracked wood, old vintage wood, grunge wall & much more. 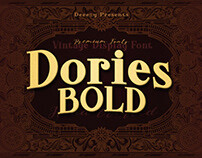 Just a single click & your work gives you a antique vintage look within a seconds. These Beautiful Social Profile Covers Specially Design for Photographers but Every One can use These, You can use these for your Facebook, Twitter as a Profile Covers & Also you will Get a Bonus Shop Cover for your Creative Market Shop. You don’t need any skill with Photoshop, just place your design in the Smart Object, and it will automatically update with your design. 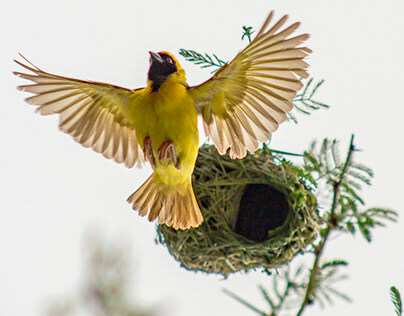 Make beautiful closeups of your designs, and impress your buyers and clients with a realistic look of the final product. “Photorealistic Identity Mock-ups” is a clean and bright set of mockups to showcase your projects in a very realistic and professional way. Just replace elements with your designs via smart objects and all done! 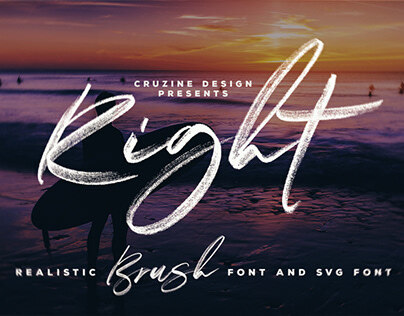 Photorealistic, clean and easy to use Branding / Identity Mockup. 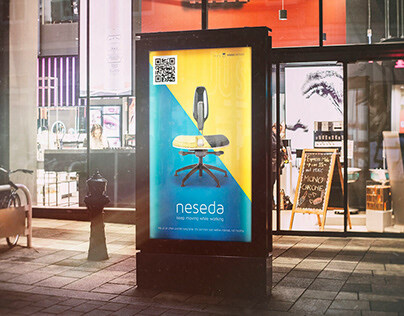 Present Your Work in a very elegant way.All you have to do is to “Edit content” and paste your design in smart objects. Detailed Help File is Inside This Package. 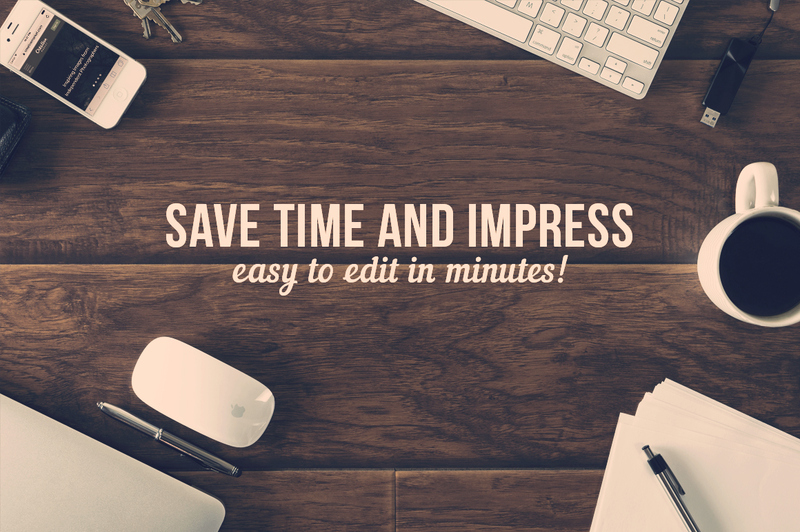 Easy to edit via smart objects. Just open the psd file and then replace all of the objects. Help file included. Photorealistic Magazine A4/A5 Mock-ups wit 11 different presentation templates.